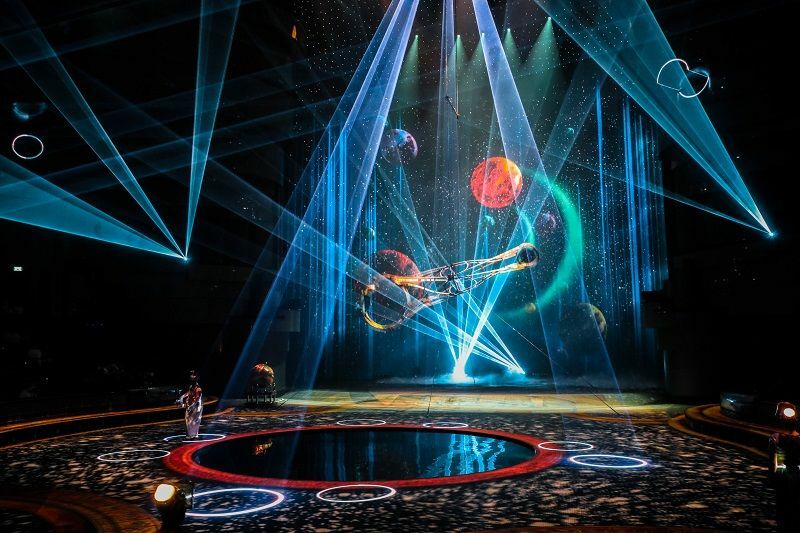 La Perle by Dragone is the region’s first permanent show, located in the heart of Dubai at Al Habtoor City and brought to Dubai by Al Habtoor Group. 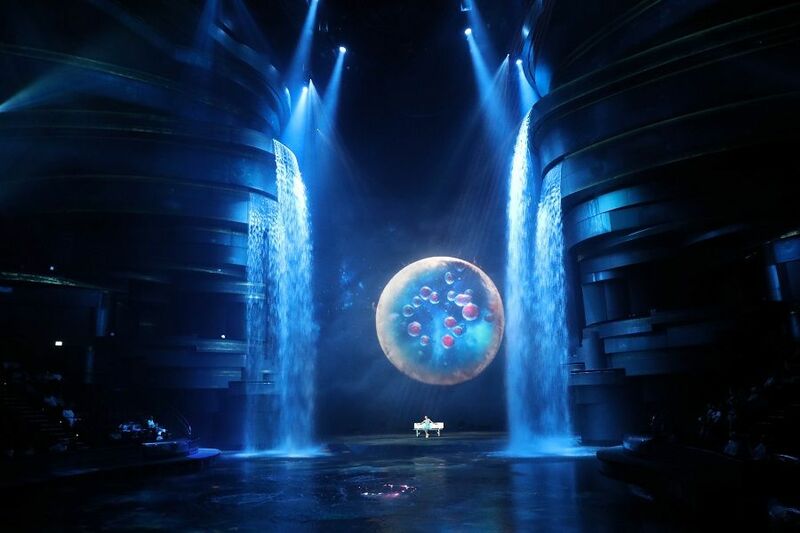 The show was created by legendary Artistic Director, Franco Dragone, famed for his work including Le Rêve in Las Vegas and The House of Dancing Water in Macau. 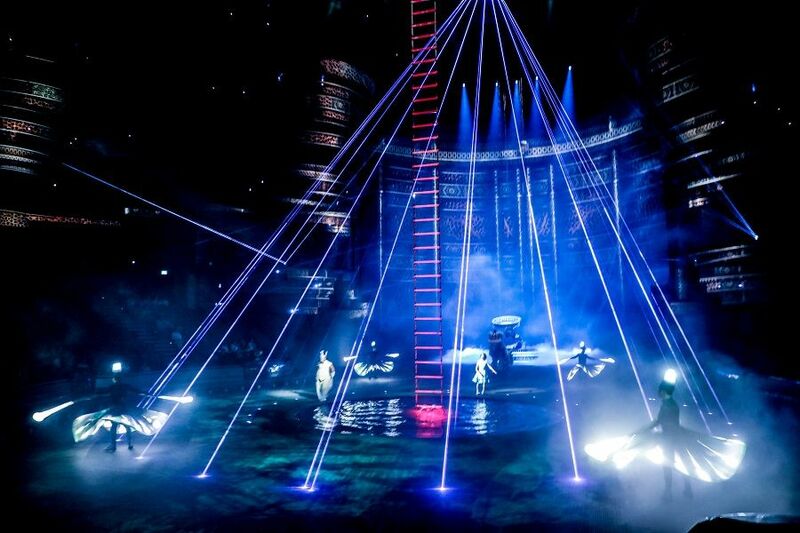 La Perle features a breathtaking fusion of immersive artistic performances, imagery and technology. 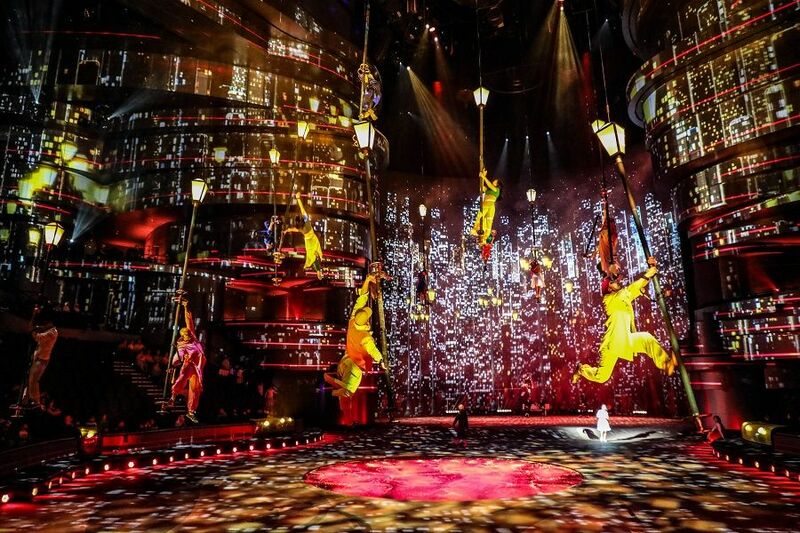 La Perle is influenced by Dubai’s rich culture, vibrant present and aspirational future, which is brought to life by awe-inspiring stunts and special effects that will leave viewers speechless. 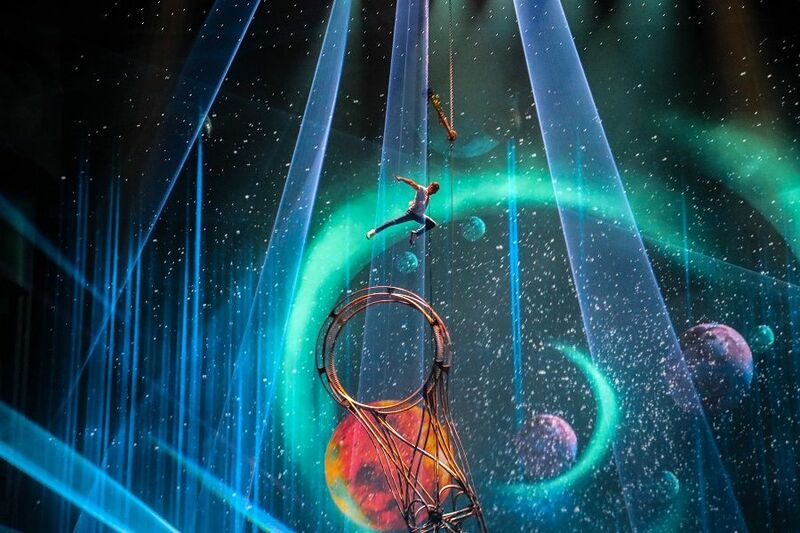 Feel embedded with the artists as the 270-degree seating provides a different perspective of the action unfolding in the tailor-made aqua theatre. 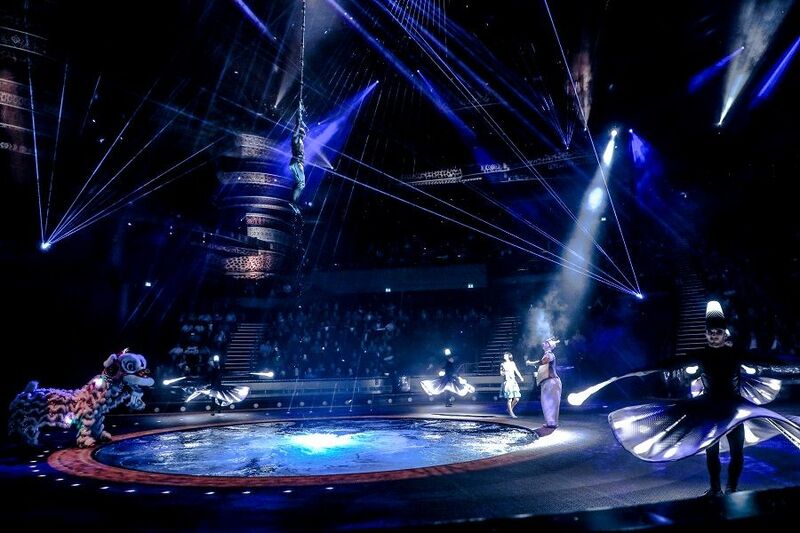 Witness the stage flood with water and drain in a matter of seconds as the artists perform mind-blowing aqua and aerial feats, such as diving from 25 meters high. 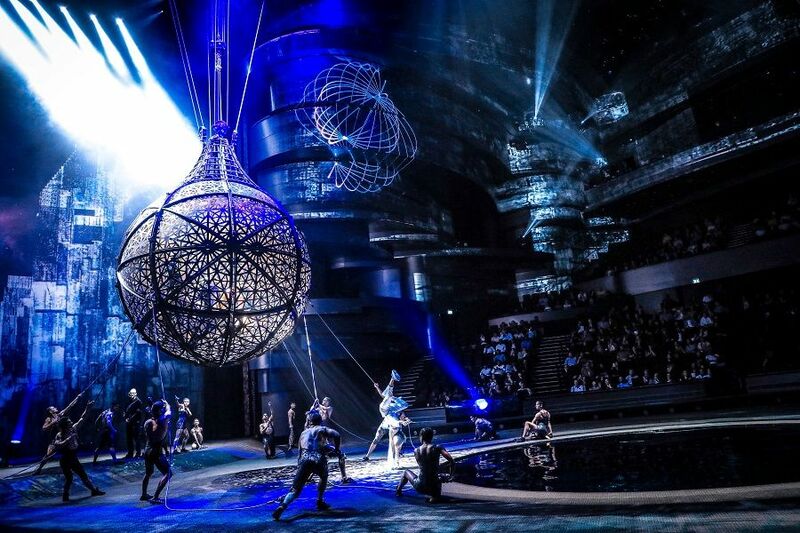 La Perle is a aqua-based show created by world-renowned artistic director Franco Dragone exclusively for Al Habtoor City, Dubai. If your tickets have been lost, stolen or damaged then please visit the ticket booth along with proof of purchase, where they will investigate the issue and possibly provide a replacement ticket. There are no refunds or exchanges in the case of personal circumstances. In the event of a show being canceled, a new show will be rescheduled or a voucher will be provided. Can I select my seats in advance? No, you will be allocated a seat in your chosen category by La Perle. Requests for swapping of the said seats (in case so desired) can be made at the box office but is strictly subject to the discretion of La Perle and availability. Please show the booking confirmation you will receive via. 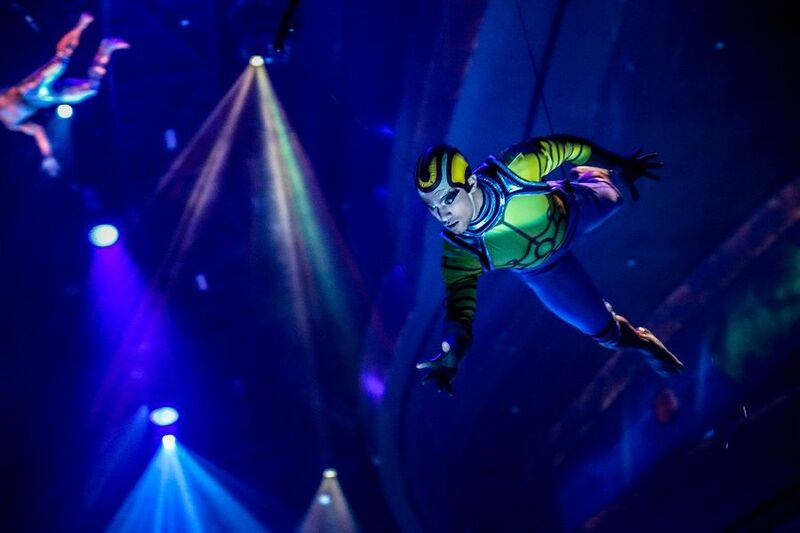 Email at the time of booking the tickets, along with the required documents, at the venue box office and collect your physical ticket before the show. The original email can be produced in soft copy on your phone and no printout is required to be carried. Customers are advised to reach the venue 60 minutes advance in order to avoid delays at the queue. What documents should I bring upon ticket collection? No, any tickets that were resold will be voided without any refund. What happens if a performance is canceled or rescheduled? In the event that a performance is canceled, a new performance will be scheduled or you will be provided with a voucher for your ticket. 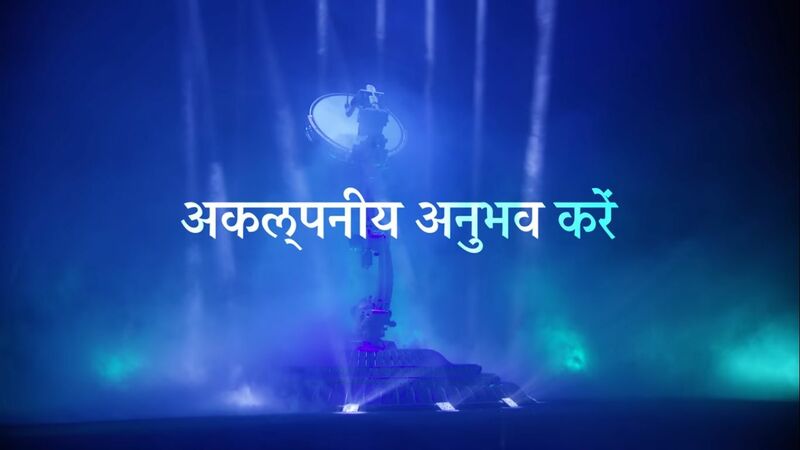 Proof of purchase will be required for any refund or exchange and Bookmyshow will communicate with the owner of the ticket as to how and when the refund or exchange can take place. If you have forgotten your tickets, please visit the ticket booth, along with proof of purchase in order for them to possibly provide you with a replacement ticket. If you arrive late to a show, you will only be admitted into the venue during a suitable break in order to avoid disturbing other audience members. Latecomers may also be seated in different seats to avoid disruption of the show. As you wait to be seated in the venue, there will be several screens that will allow you to still enjoy the show. This is to ensure you never miss a moment. What happens if I can’t make a performance? There are no refunds or exchanges as a result of personal circumstances. Yes, the theatre is all indoors and air conditioned. The dress code is smart casuals. No shorts are allowed, and covered footwear is required. Any food purchased at the venue is permitted in the theatre. Outside food and beverages cannot be carried inside the venue. 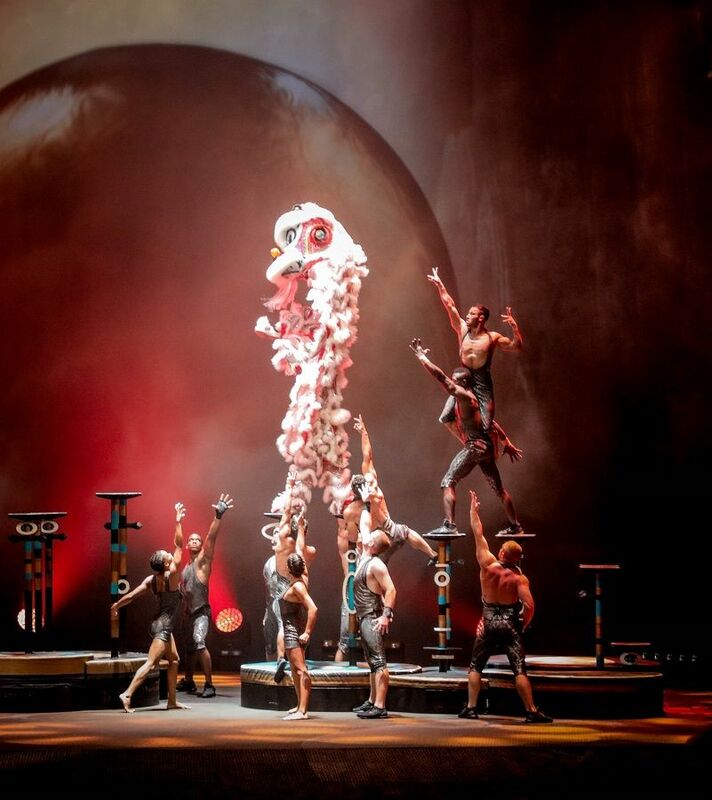 By purchasing Tickets, you shall be agreeing to La Perle’s terms and conditions. Ticket(s) and voucher(s) are valid for a specific date, time and the event displayed. All Tickets and voucher(s) are non-refundable, non-changeable and non-transferable. 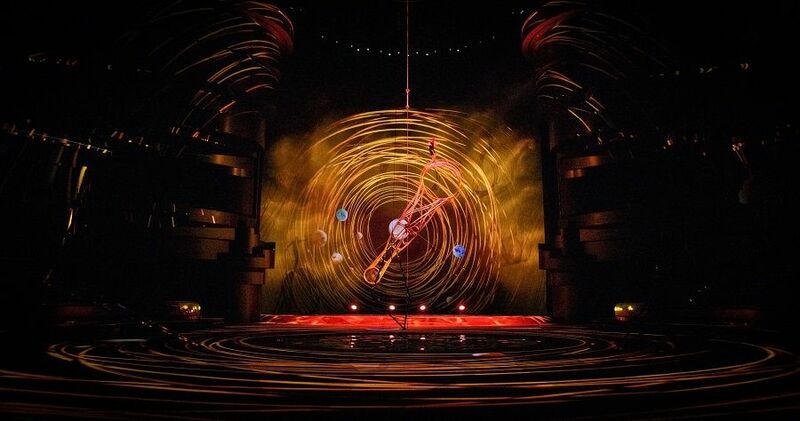 La Perle will not be responsible for any lost or damaged Tickets and/or voucher(s). The email confirmation received post booking, needs to be produced at the venue box office prior to the show along with a valid identity proof and exchanged for a physical ticket to enter the show. Each guest regardless of age is required to have a valid Ticket. Children under the age of two (2) years are not permitted into the La Perle Theatre. We encourage guests under the age of eighteen (18) years to be accompanied by an adult. Removing any part of, altering or defacing the Tickets(s) or voucher(s) may invalidate it. On entry, guest may be asked to display a valid photo identification document such as customers country of origin original issued Identity, driving license, or original passport along with matching name on the debit/credit card that was used for purchase. For those customers picking up Tickets at the Theatre, a customer’s country of origin valid Identification will be needed to for verification. Late arrivals will be admitted into the venue at an appropriate interval for the safety of both the guests and artists. Only food and beverages sold inside the Theatre are permitted. 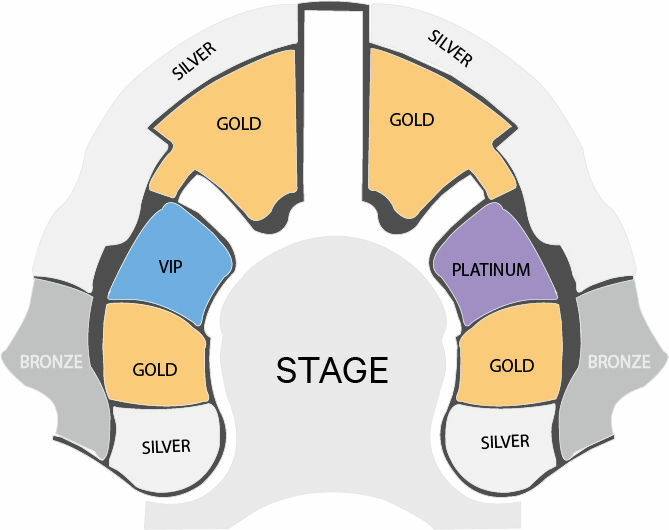 For VIP Ticket holders, access to VIP lounge is pre-show only. Customers accept all customary risk associated with Live Entertainment and event artist lineup is subject to change at any time. 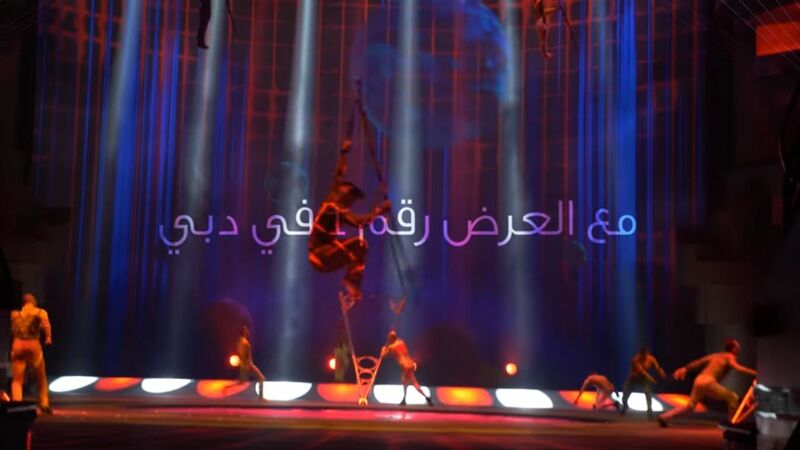 La Perle and (or) Al Habtoor Theatre LLC/Al Habtoor City will not be held liable for any direct, consequential or incidental damages and losses whatsoever from any reasons including without limitation to an event cancelation. 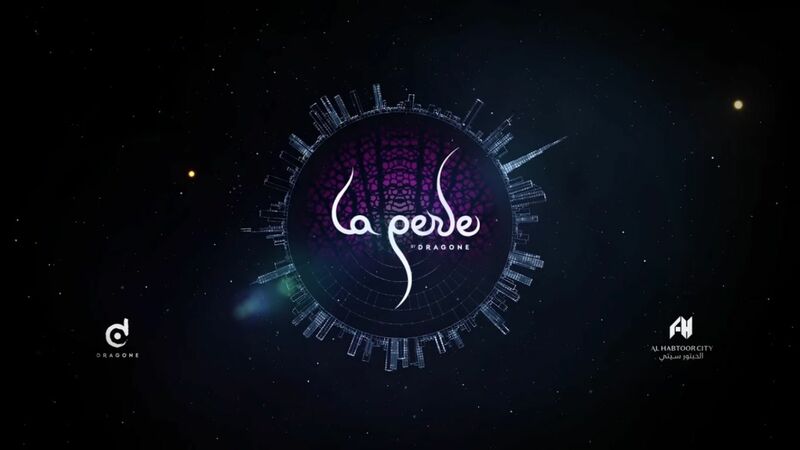 La Perle reserves the right without refund or compensation to refuse admission/evict any person(s) whose conduct is disorderly, inappropriate and/or poses a threat to the security or to the enjoyment of the event by others. Photography is permitted; however, flash and laser pointers are not permitted in the venue. No standing whilst photographing during the performance. The Tickets holder voluntarily assumes all risk and danger incidental to the event whether occurring prior to, during or subsequent to the actual event, including any death, personal injury, loss, damage or liability. 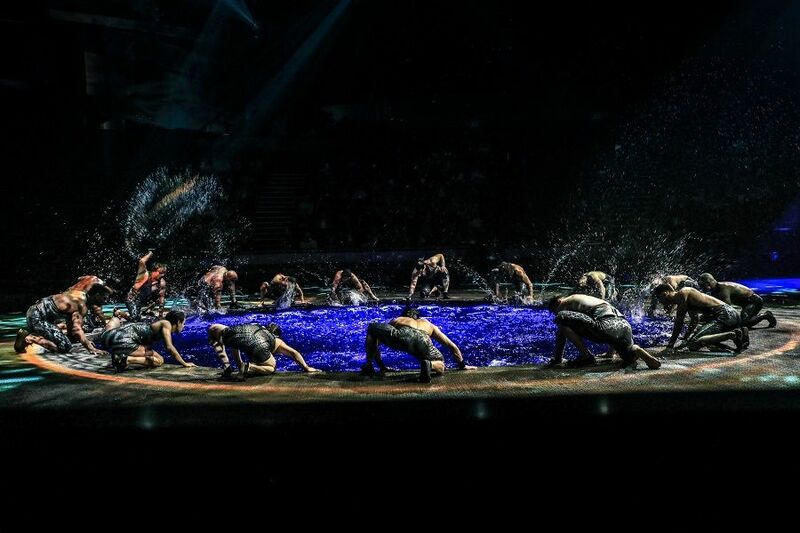 Audience members should be aware that the first two rows are splash seats. BookMyShow will not be responsible for any change in artist line-up or programme schedule due to unforeseen circumstances.